I spotted her gazing out at me from a cluttered shelf in an antique store, her face serene and lovely, in her arms her beloved Holy child. Picking up the old icon, I was excited to find framed rendering of Our Lady of Perpetual Help, and on the back of the tattered frame a sticker a monastery where it had been produced. “You’re coming home with me,” I thought with satisfaction. She was to be the crowning jewel in the little collection of icons that was slowly growing in my home. I’ve only been collecting icons for a few years now, inspired by the beautiful pieces that are hung throughout the liturgical season in my church and my love of art and history. Now, if you’re collecting antique, hand painted or silver plated icons, you can spend hundreds of thousands of dollars creating your home icon corner. And while I think these antique pieces are absolutely amazing, that’s not a realistic budget for me and my family. As I’ve gathered my humble collection of icons, I feel like the thrill of the hunt is part of the fun. I love to look at antique stores for well loved icons that are in need of new homes, or come across them in places I’d least expect it. Like a divine treasure hunt, I’m always on the look out for unique icons that fit my budget. I like to imagine that the icons that are supposed to be in my home will find their way to me, eventually. If you’re less patient about acquiring icons, or are looking for a specific one, religious book stores or church gift shops are wonderful places to find new and good quality icons. Next time you find yourself in a large church or cathedral with a gift shop, duck in, support the parish, and find yourself a beautiful icon to bless your home. I’ve also had good luck online browsing on Etsy and Ebay, and there’s a great Orthodox Christian website called Legacy Icons that sells a wide array of beautiful copies of historical icons. 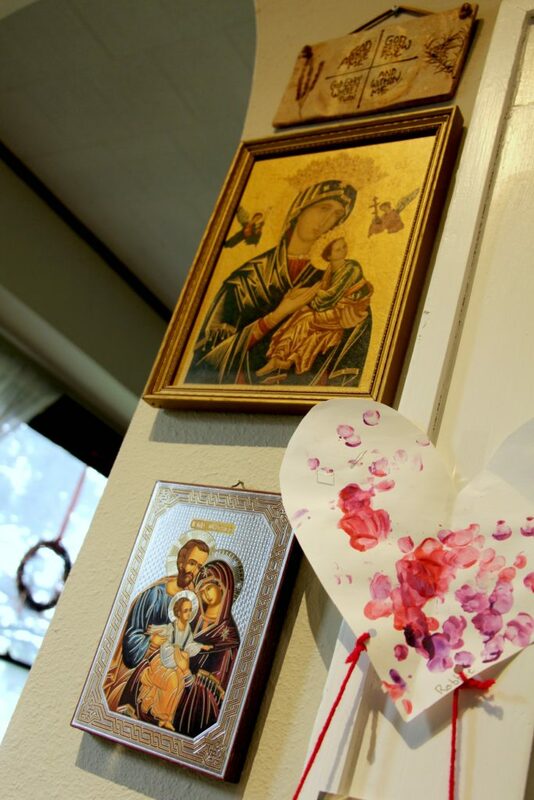 Slowly but surely, we have begun to circle a doorway in our kitchen with icons, and I love having all those holy faces and sacred scenes with us everyday. 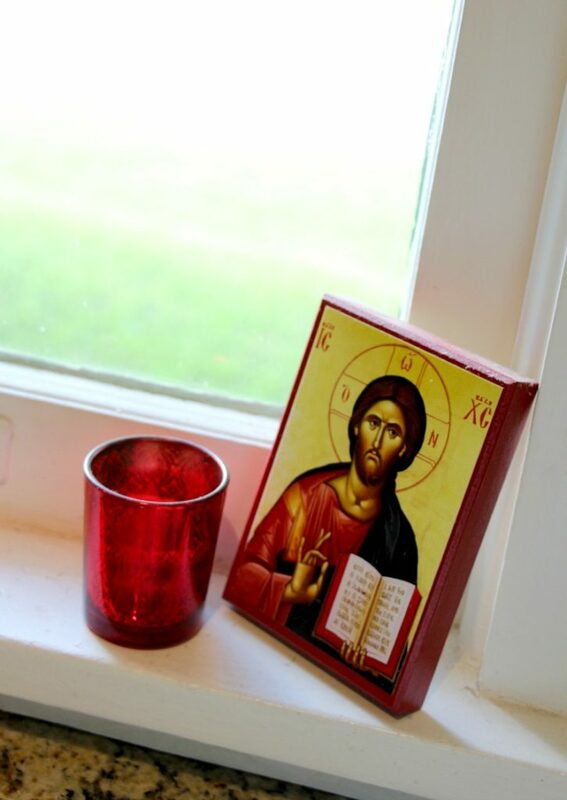 Since joining The Episcopal Church, I have enjoyed learning more about the importance of religious art in worship and prayer, and found myself wanting to have some of these special pieces within my every day surroundings. Icons were a perfect fit for this purpose. The location of your icon corner is entirely up to you and should be chosen as a place where it will be most useful. Ask yourself where are you most likely to need a reminder for prayer, encouragement or just a chance to take a deep breath and go on with your day. For me, that was in the kitchen, in the center of our life in the house. For others, it might be a corner in their bedroom, the living room mantle, a nook in the entrance of their home. Situate the icons where you can view them and use them, many times during the day. Let them be woven into the fabric of your everyday life, and not just something put away for some far off, special occasion. A word of warning however: once you start collecting icons, you might find that you can’t stop. And other icons will seem to find their way to you in the most round-about ways. They will become part of the journey of your faith, remind you of special occasions when you might have received them, or offer needed comfort that only you could know. 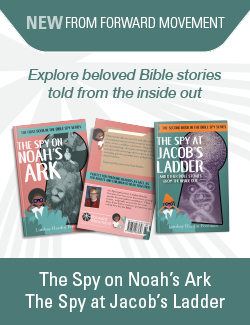 They also hold a unique opportunity to visually share our faith with children, who love to hold them in their hands and gaze into the faces of the icons. They seem to know, instinctively, that these pieces of art are special. Icons can be not only a link to our very old Christian past, but a link to our future as well. No matter if they are gilt gold from a cathedral nave, or humble paper prints found in a book shop, their power and beauty comes from what they mean to us, and how they help us grow in our relationship with God. Do you have icons at home? How have you found them? Icons are one of the greatest gifts that we can give ourselves for our spiritual lives, as you are well aware. One of the things about finding them – for me – is that the search for and selection of just the right icon at any given moment can be a prayer discipline as well. 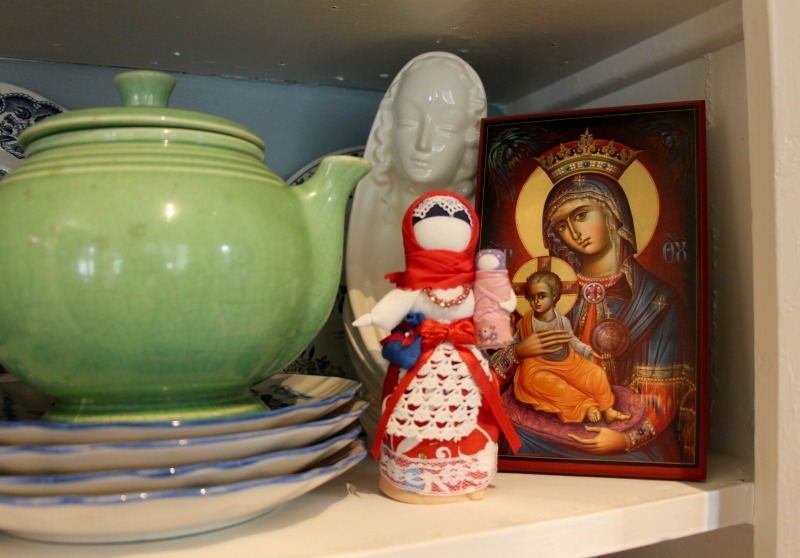 I remember well the first icon I purchased – a beautiful image of the Theotokos holding the infant Jesus – and I have enjoyed building up my own collection. I particularly love your use of the archway as a prayer space – blessings descending on you every time you walk through that entryway! We’ve gotten a couple that I love from oramaworld.com. Otherwise they have found us and I do hope our tiny collection will keep growing. Oh, I need to learn more about icons! Thank you for this article! We have another post about icons scheduled for this Thursday – check back or subscribe… Glad to be helpful!